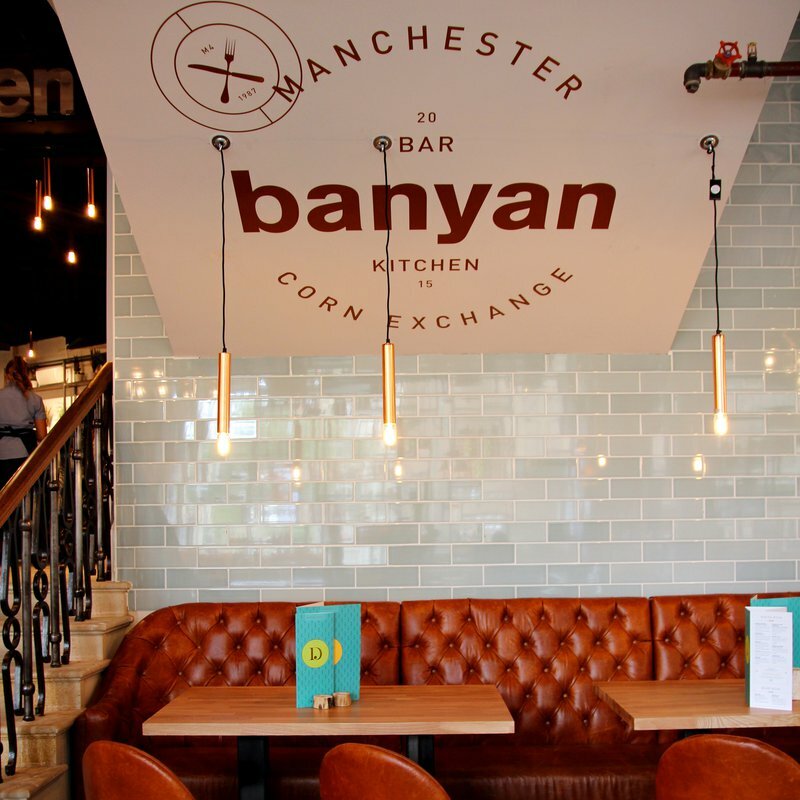 At Manchester’s stylish Banyan Bar & Kitchen, the interiors are welcoming, current and fresh. 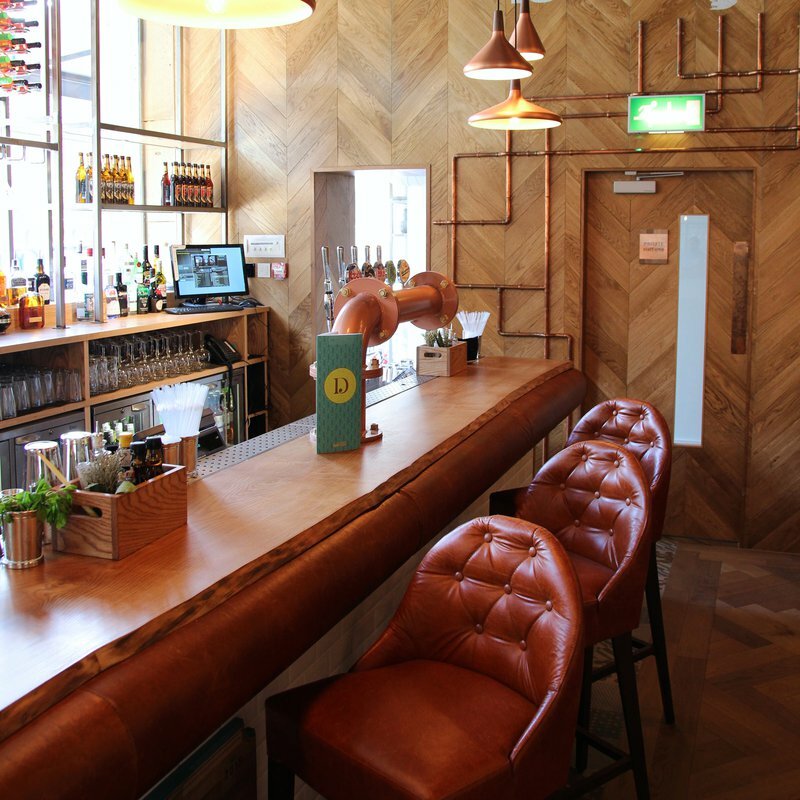 Responsible for the design, creative agency NoChintz selected only the most cutting-edge products to ensure the scheme mirrored the relaxed ambience and high-quality food and drink offering. For key areas of the bar and restaurant, our Savoy range in Leaf, used in a variety of lay patterns, makes for truly eye-catching results. Photography credit: Joel Fildes.